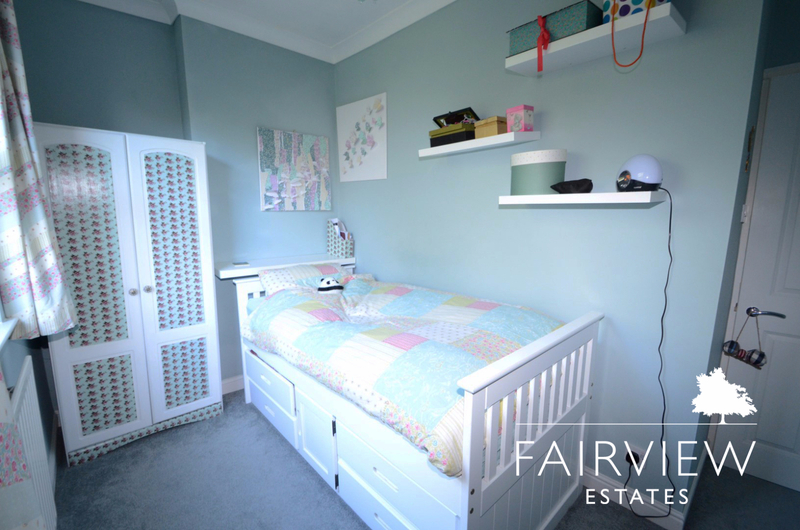 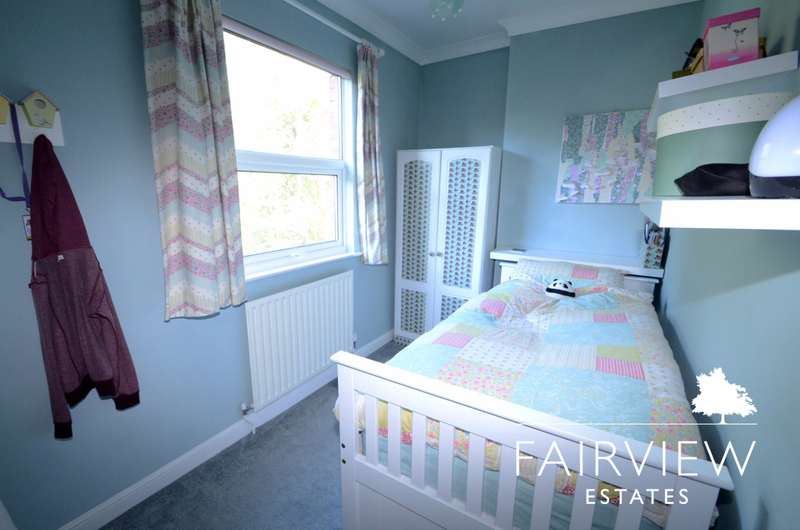 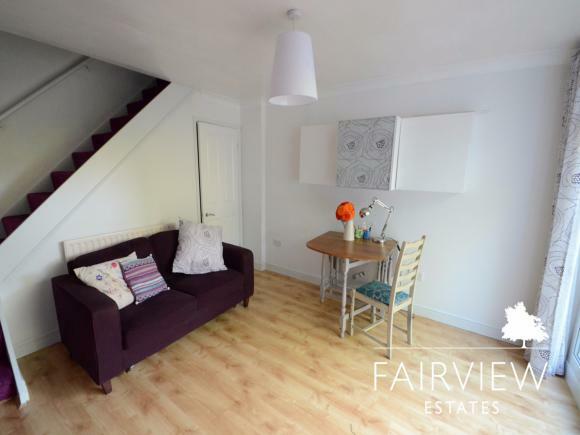 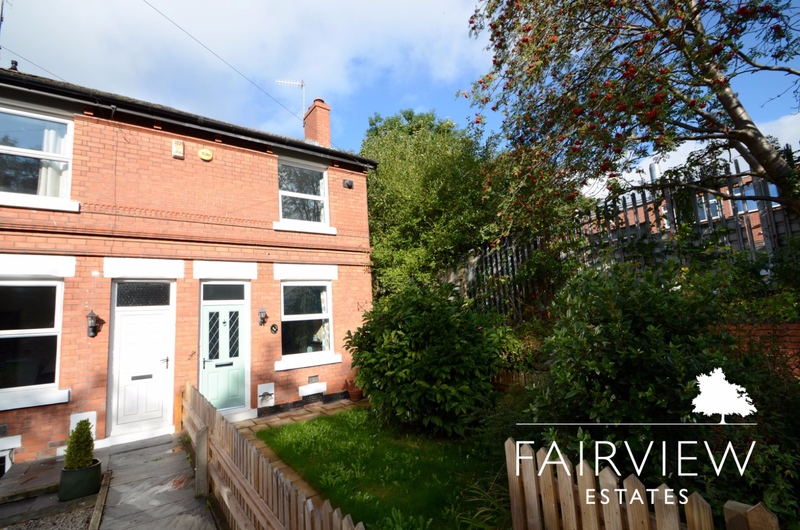 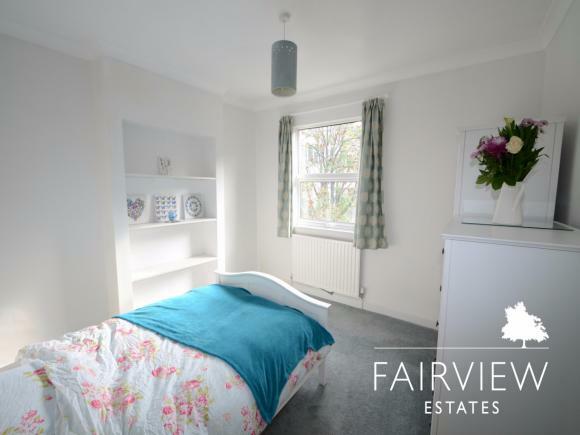 Located at the end of a quiet cul-de-sac with on-street parking and close walking access to bus (1 min) and tram (5-10 mins) routes into Nottingham, this end terrace is peaceful and secluded, lovingly refurbished originally for personal residence rather than letting. 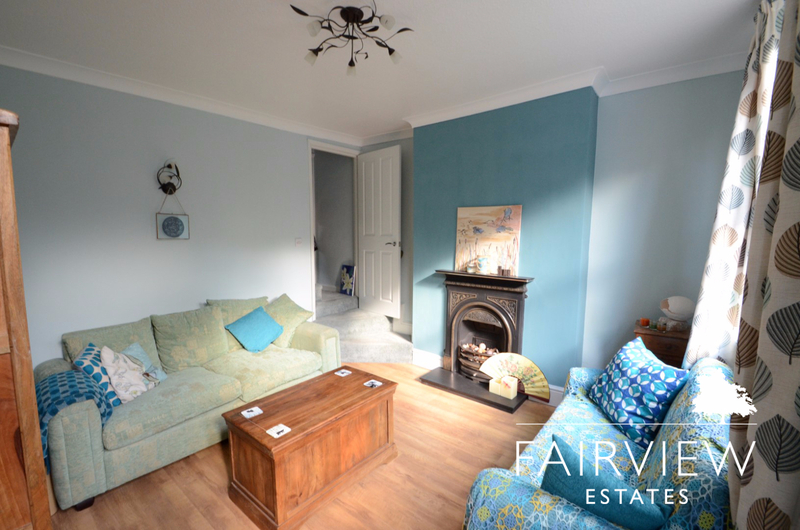 The secure and alarmed front door opens into a reception room with high ceilings and a feature fire place. 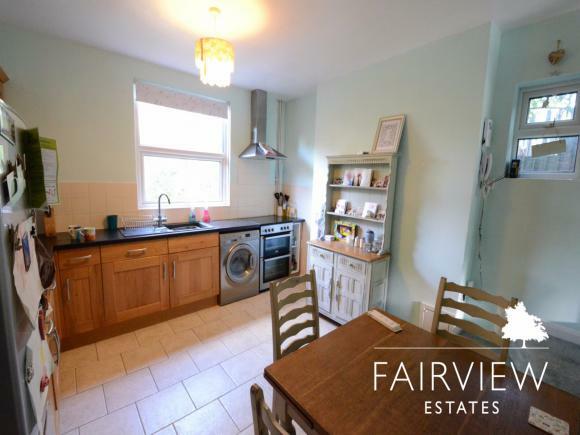 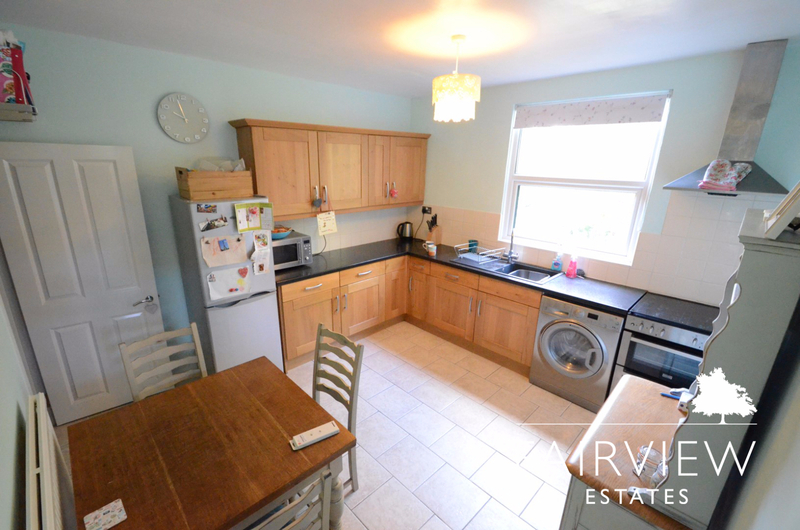 Feature steps lead through to the large kitchen overlooking the River Leen, fully fitted with oven, stove, washer-dryer and full height fridge freezer. Downstairs from the kitchen is a further reception room / spare bedroom with built in under-stairs cupboard and large cellar. 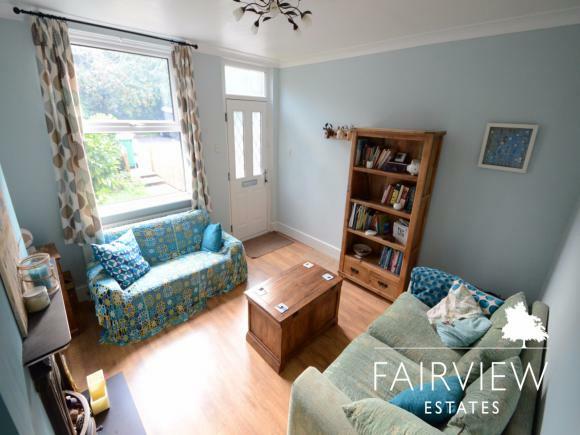 Patio doors lead from this room into the rear, low-maintenance patio and lawned garden. 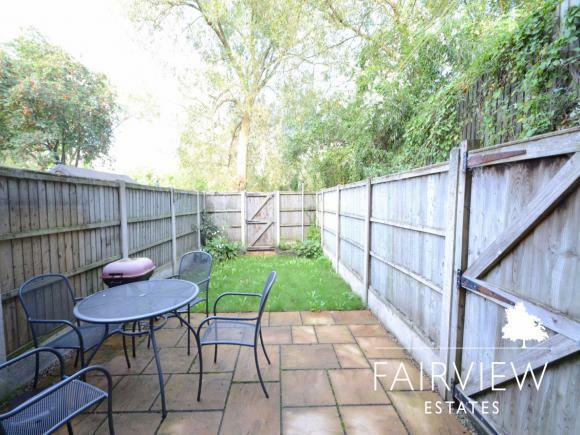 There is also access to the river behind the garden fence either through the garden or via the side of the house. The upstairs is high-pile carpeted. 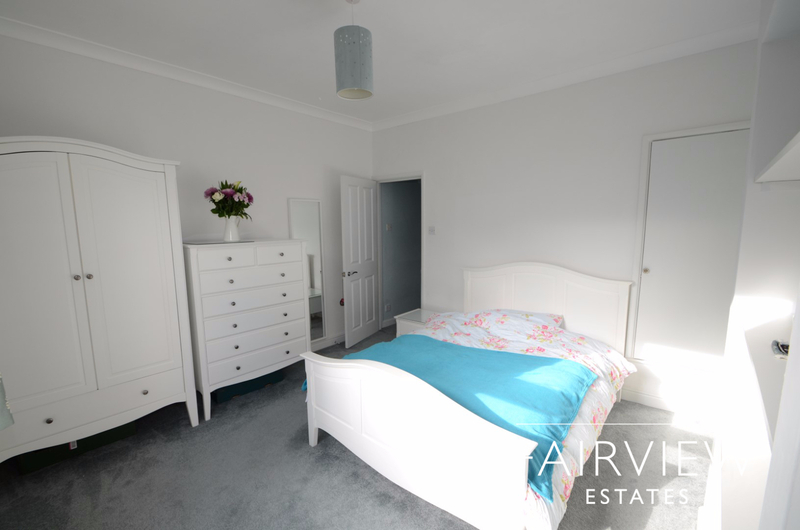 A well-lit master bedroom with neutral décor, high ceilings and cupboard storage overlooks the front garden. The second bedroom overlooks the river and would make an ideal single room, study or could contain a bunk bed. 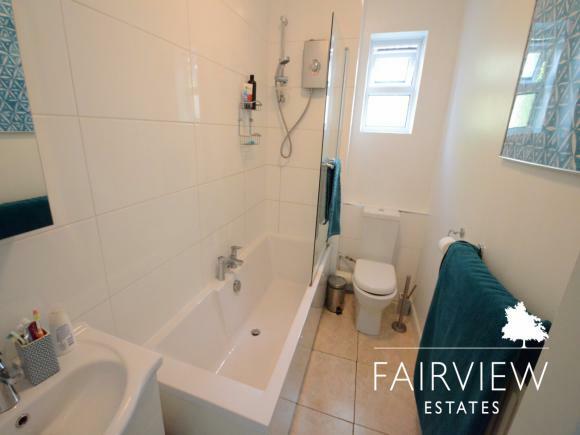 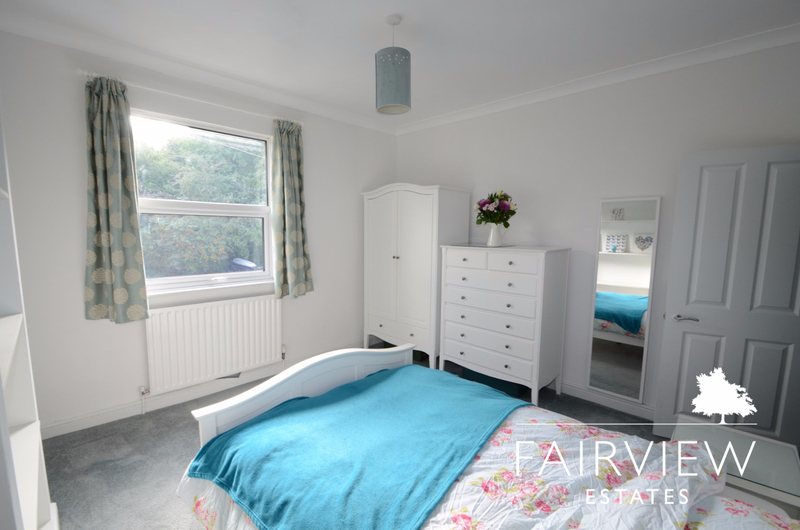 The bathroom comes with a white suite, over-bath shower, over-radiator towel rail, above-sink mirror cabinet and above-door additional storage. A proportion of the land by the river is owned by the landlady and would need to be maintained on a roughly yearly basis. This can be explained to you on viewing the property.